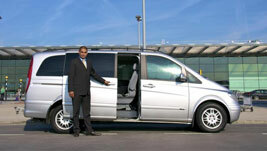 Spring Sale - Now on ALL Trips! 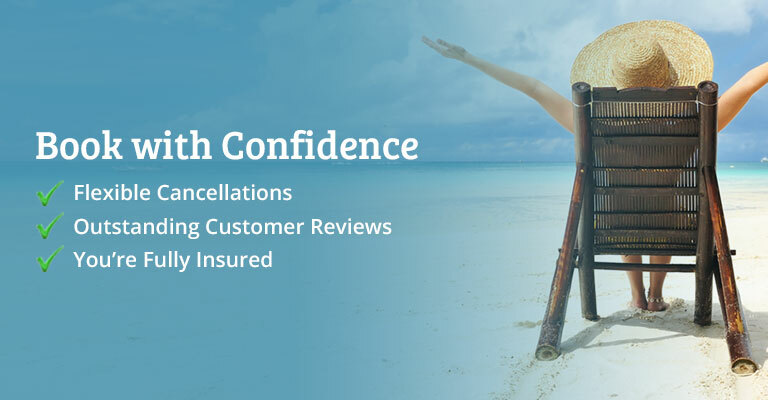 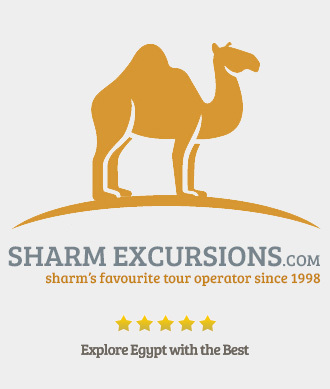 SharmExcursions are currently running an offer where you can get 5% discount on all flight excursions (excursions which include a plane trip, e.g. 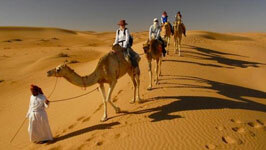 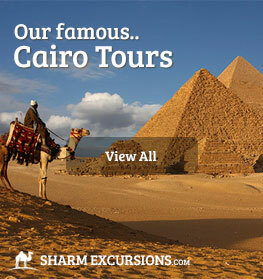 Cairo by Plane) and 7% discount on all other trips. 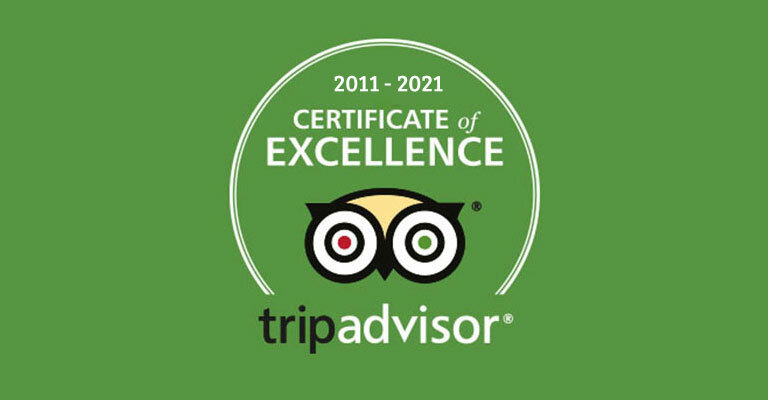 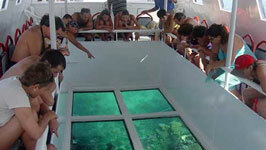 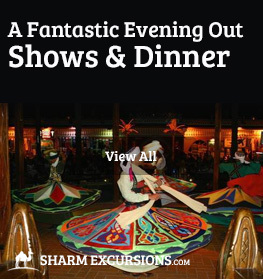 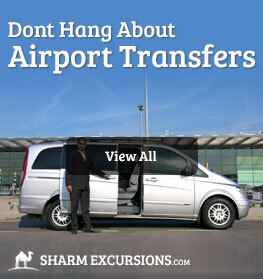 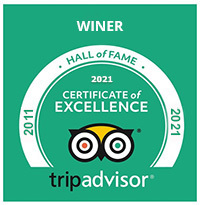 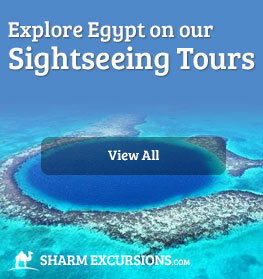 We hope this will give our customers the chance to do more excursions from Sharm, and see more of Egypt! 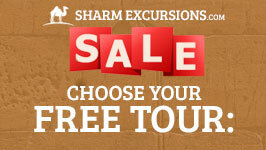 Book 3 Excursions & Get 1 FREE! 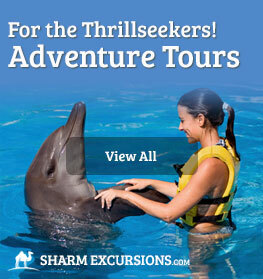 To qualify for this offer, you must book 3 excursions with us, and meet the requirements below. 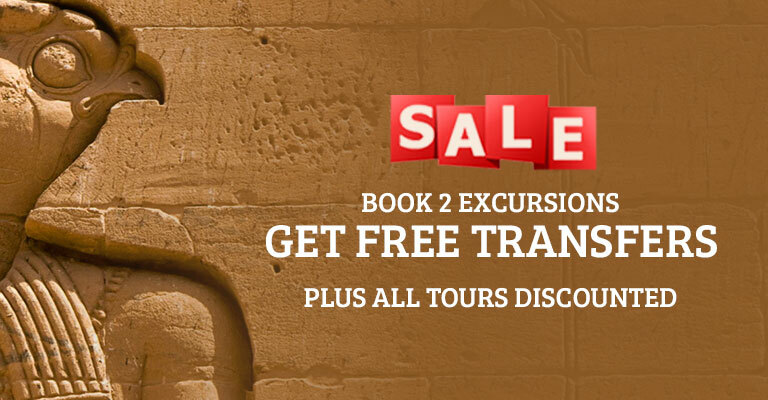 This offer can be used in conjunction with the current 5/7% discount offer, so you can book 3 excursions at the special discounted rate, and recieve another excursion from the list below for free. 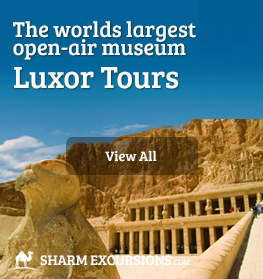 Atleast 1 Excursion must be a "By Plane Excursion"
This includes any excursion where you go by plane, such as Cairo by Plane or Luxor by Plane. 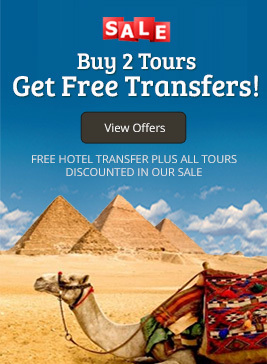 None of the 3 excursions you pay for can be in the list below. 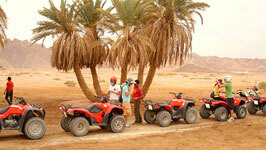 You can chose between any of the following excursions and recieve it completely free, simply add it to your basket.